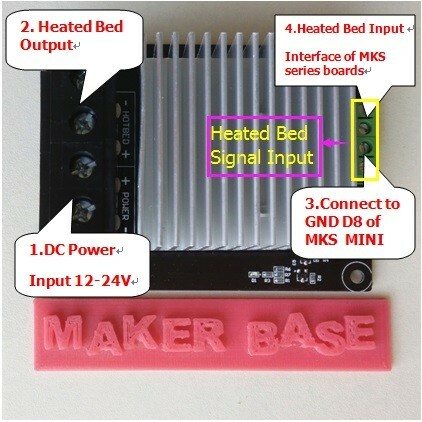 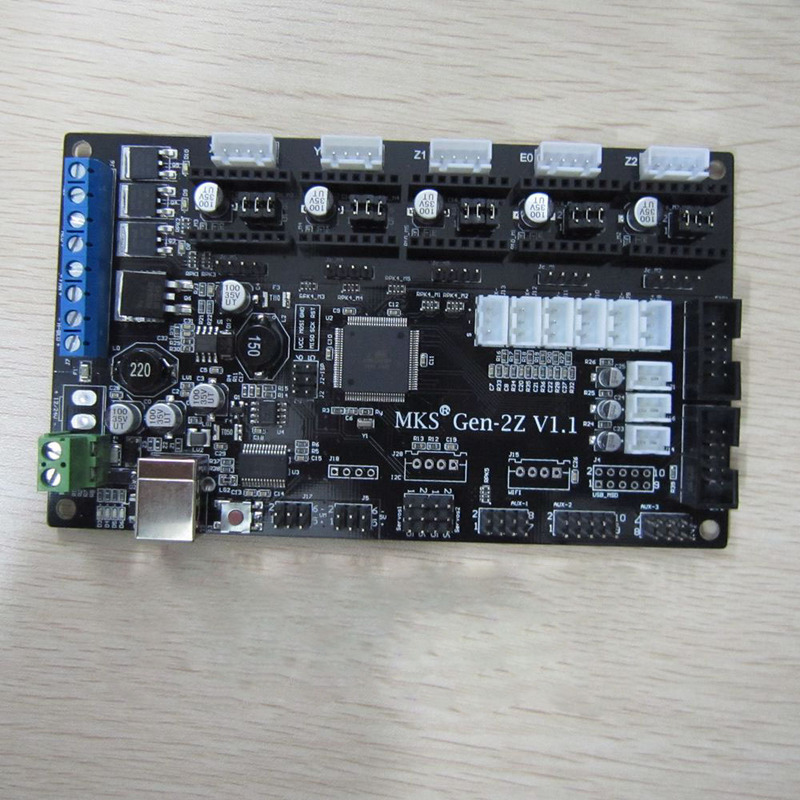 MKS MINI V2.0 is a customer base, R & D personnel for manufacturers to produce a single head printer, launched a product. 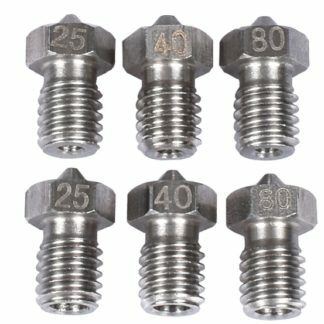 Note: when using more than 10A current, it is recommended to switch the power terminal to the screw terminal. 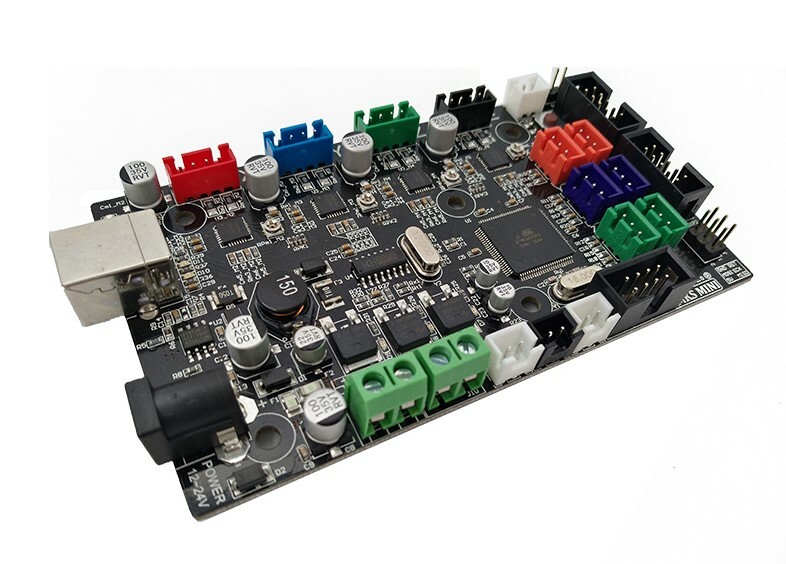 1., all the functions are assembled on a board, which solves the problem that the Ramps1.4 combination interface is cumbersome and easy to malfunction. 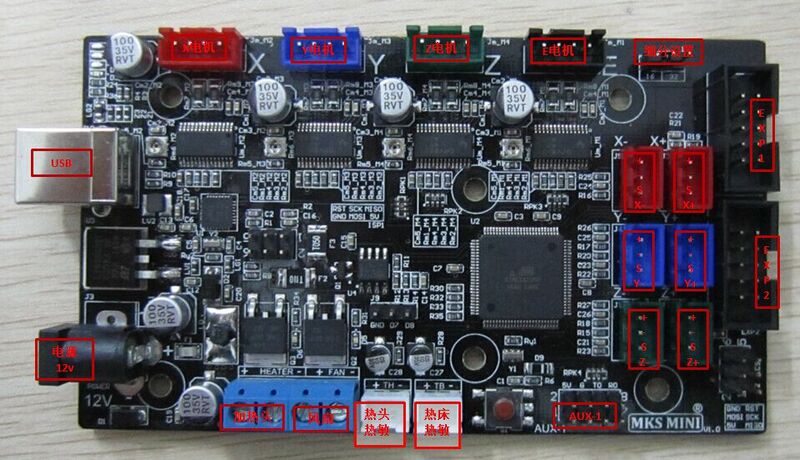 2., using HR4988 as motor driver, the heat dissipation is good, the default adopts 16 subdivision. 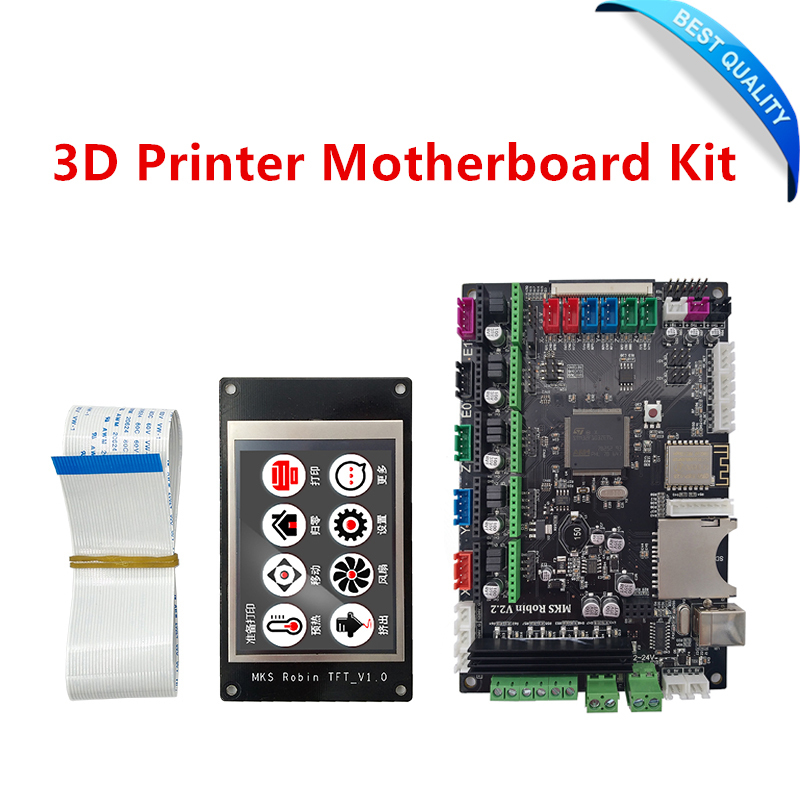 3., the circuit board uses high quality 4 board, and has been specially optimized for heat dissipation. 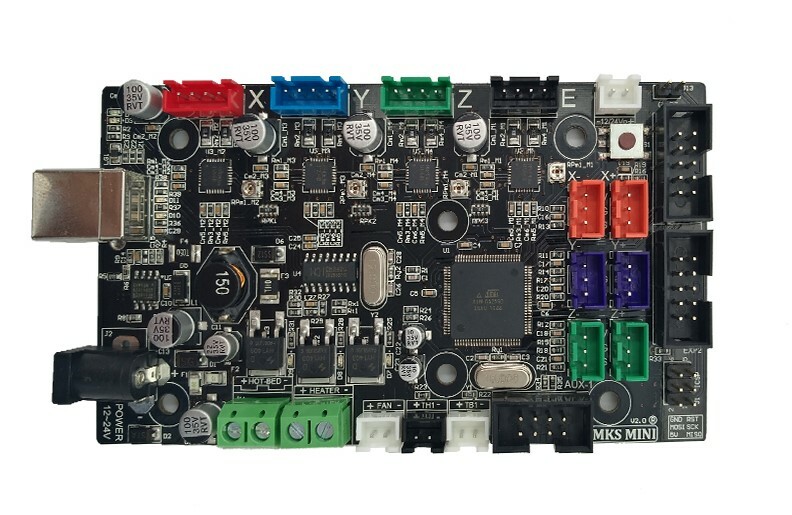 Ramps is the 2 board. 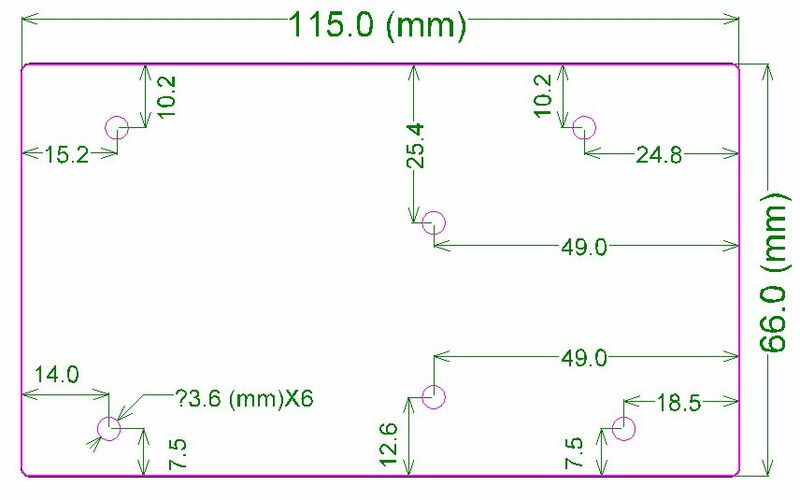 4. high quality MOSFET tube, better heat dissipation effect. 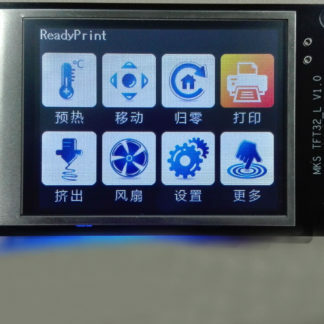 5., using MP1584 dedicated power chip, support 12V and 24V power input, to solve the Mage2560 1117 chip fever serious problems. 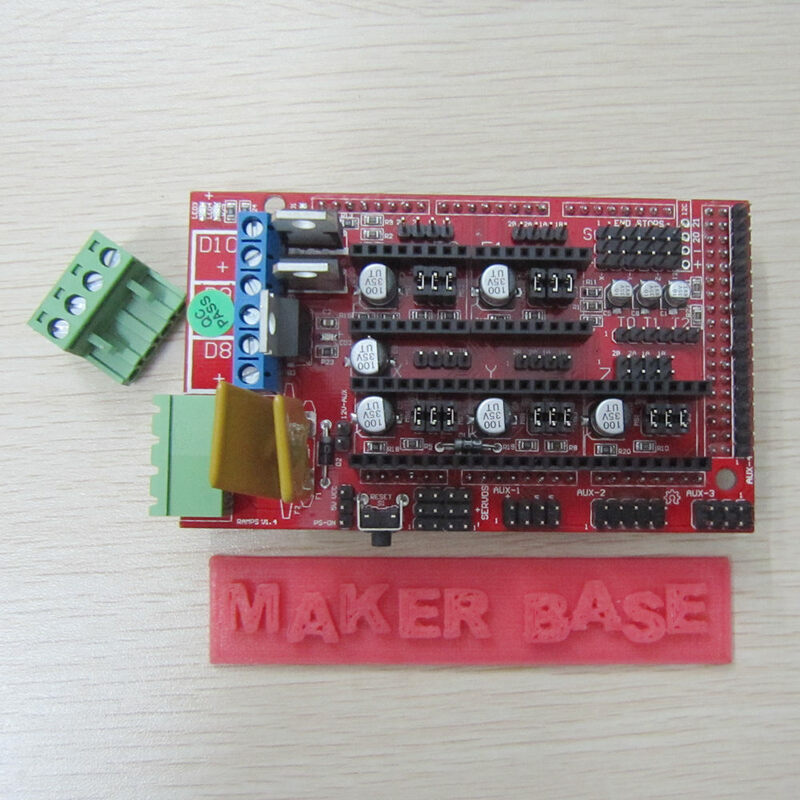 6. use the same mounting hole as the Mega2560, only the area is slightly larger, and the CH340 which is easier to install and drive is adopted. 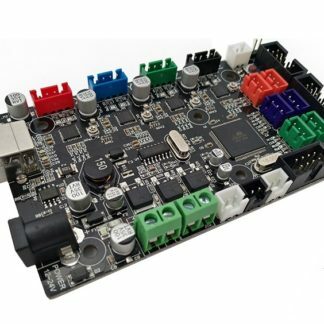 7. firmware can use open source firmware Marlin, configuration and ramps1.4 are identical, can replace Ramps1.4 directly. 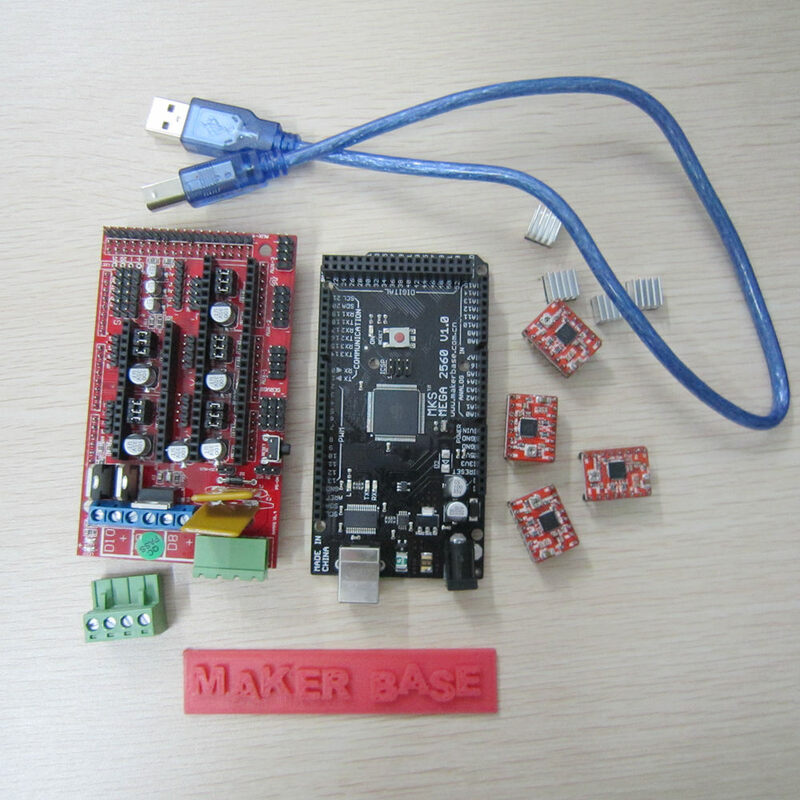 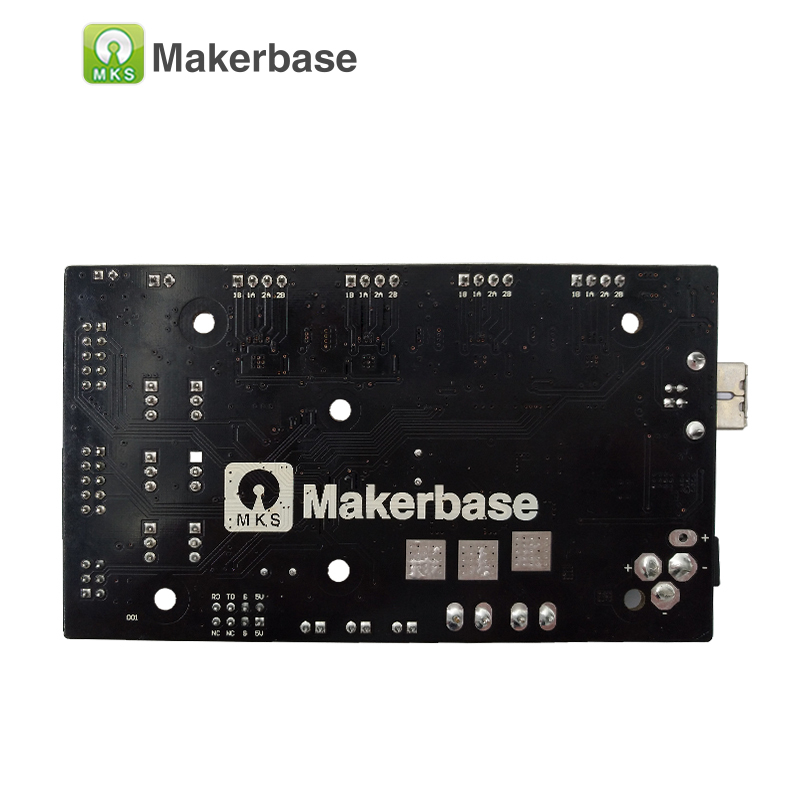 8. can be directly connected to the 2004LCD control board and 12864LCD control board.